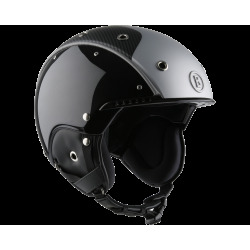 Sportife nobleness – A 3D carbon-print design helmet, perfectly combinable with high-fashion outfits for men and women. 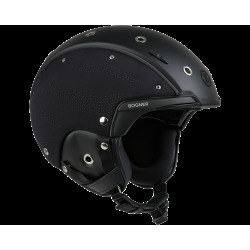 Sportife nobleness – A 3D carbon-print design helmet, perfectly combinable with high-fashion outfits for men and women. The Vision collection includes the perfect matching ski, ski poles and goggles. 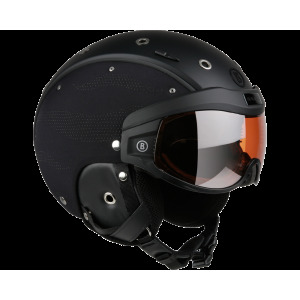 High-class helmet case included in delivery. 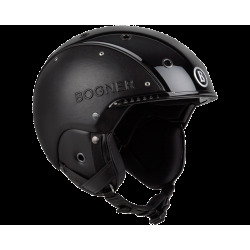 Bogner helmets are made in Europe and meet the following testing standards: CE, EN 1077 (Ski), EN 1078 (Bike and Skate), TÜV/GS. Sizes S, M, L – S 52-54 cm (20.5-21.3") / M 54-58 cm (21.3-22.8") / L 58-62 cm (22.8-24.4").